Pre-registration is recommended for all Starfinder events. Pre-register here. 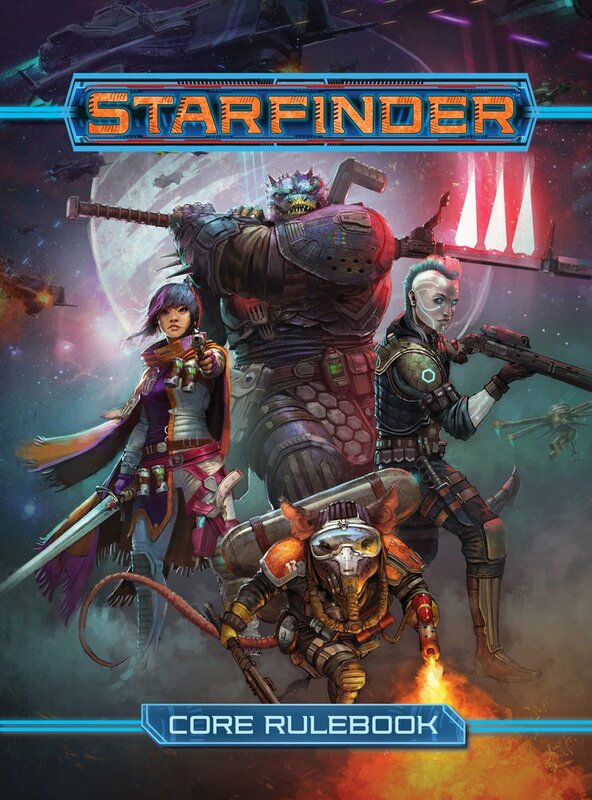 Are starfinder groups still meeting? I just moved to Michigan in November of 2018. I purchased the core rulebook for my group before I could actually use it and very curious about playing.